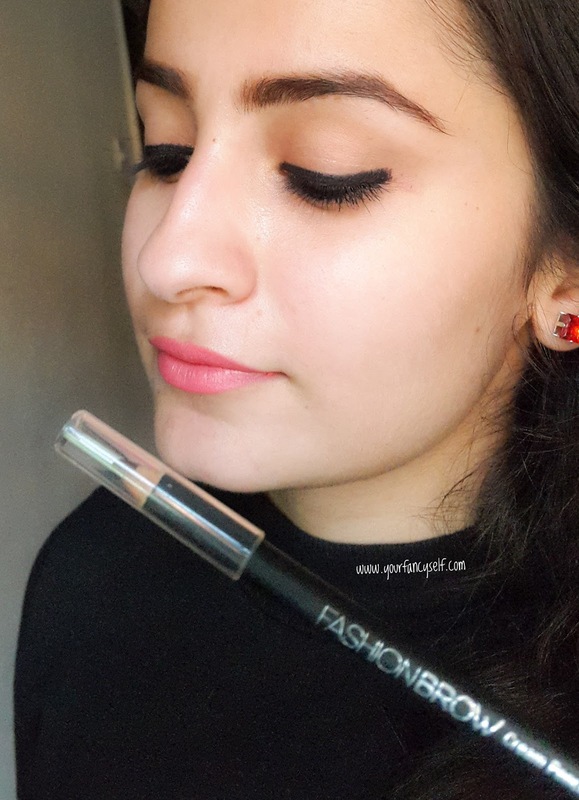 Maybelline Fashion Brow cream pencil- Review - YOUR FANCY SELF! Maybelline has a few different products in its brow range. 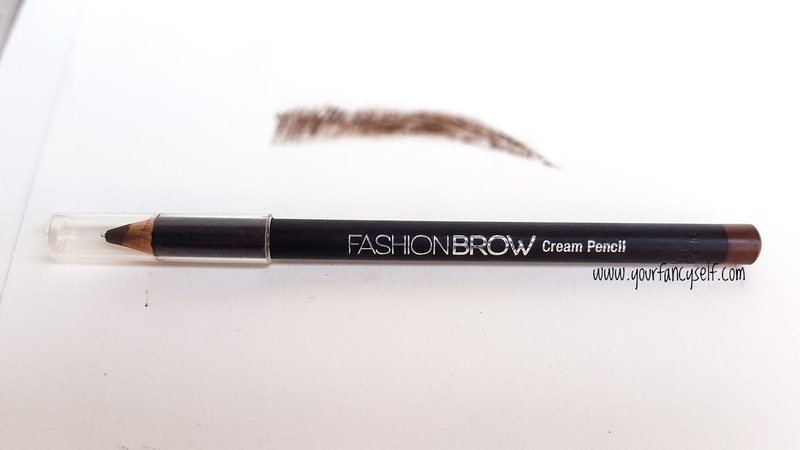 I thought of giving its Fashion Brow Cream Pencil a try. 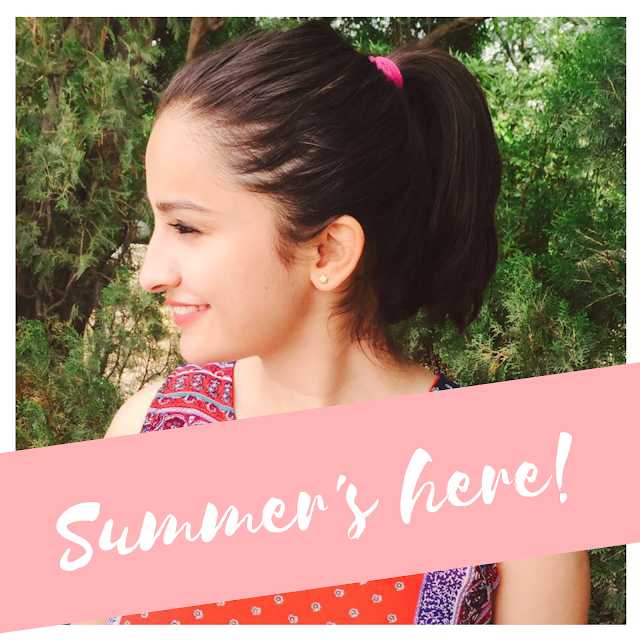 It is a very affordable brow pencil and I got it for even more affordable price since there was a sale going on at Nykaa. Maybelline Fashion Brow Cream Pencil is available in two shades: Brown and Grey. I bought Brown thinking that since my hair are brown naturally this would work for me. From afar it looks great, but when near or in flash, it looks very reddish brown. In my opinion this shade would suit only on people with very fair skin or with lighter hair. The pencil is great for the price you pay. It is creamy and pigmented. But if you like pomade like waxy brow products, this pencil is not for me. In that case you can buy other 2 products in this range. This brow pencil has more like a creamy eye pencil consistency and is not waxy. This pencil is pefrect and affordable for daily use. It stayed on me for almost the entire day. Overall, loved this pencil but I would suggest everyone to buy grey shade only. It is a great product for the price you pay. This is how this pencil looks on me. I hope you find this review helpful. Do comment and tell if you like this pencil or have used this.